Visit Pensacola is excited to host its inaugural Marketing Trends Workshop. We’re excited to bring top industry professionals from around the country and even Canada to benefit you! The workshop is currently full, but a waitlist has been started. Please email Barbara Williams for more information at bwilliams@visitpensacola.com. 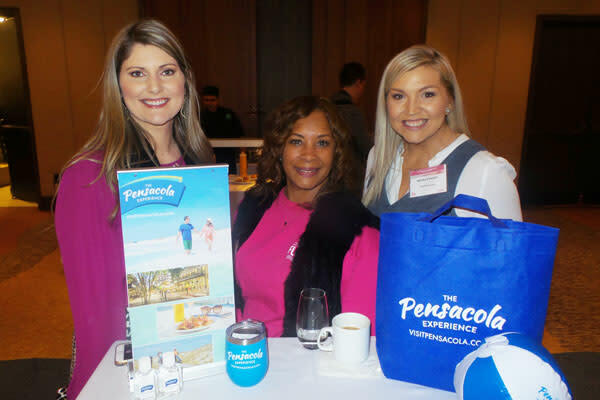 Visit Pensacola attended the Canada Takeover with Visit Florida and 10 other Florida destinations. The Moments of Sunshine campaign kicked off with a takeover at Toronto’s Union Station. Each stop illustrated parts of Florida. Pensacola had their very own stop at the Yorkdale station which was connected to Toronto’s Yorkdale Shopping Center. In addition to the mural displays throughout the stations, Visit Florida hosted a media reception where 58 media (influencers, editors, journalists) attended to learn more about each of the participating destinations. Visit Pensacola waNorthwesty northwest Florida location in attendance and the media who attended were interested to learn more aboutr our beaches, history and growing culinary scene. VISIT FLORIDA is touting the Power Play Parity Program, which Staci Mellman of VISIT FLORIDA’s head office said during a Tuesday Toronto gathering offers “more than 100 great deals on travel” to her state for Canadians. 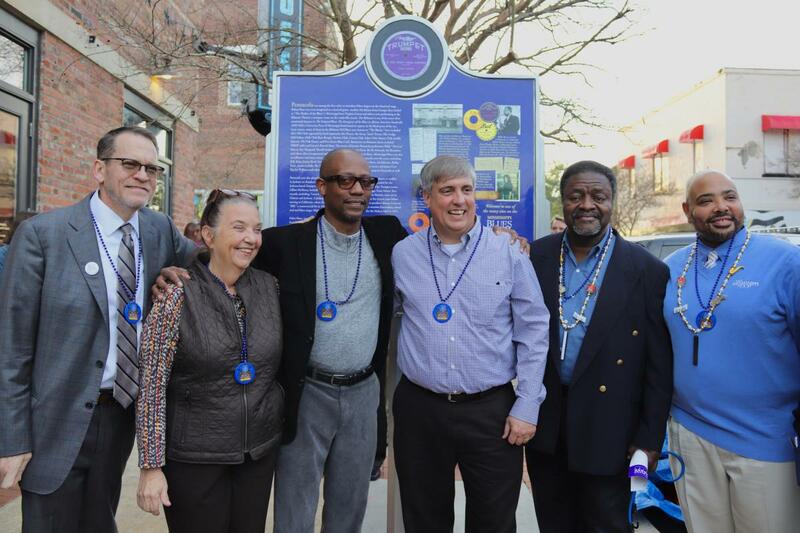 The Mississippi Blues Commission honored the legacy of the blues in Pensacola by dedicating it as an official stop on the Mississippi Blues Trail. The dedication of the marker took place in historic Belmont-Devilliers on Friday, Jan. 18, 2019. Developed in 2003, the Mississippi Blues Commission was created to promote the understanding of Blues history. In 2006, the first marker installations for the trail were dedicated, identifying significant contributions to the Blues’ musical heritage across the southeast. The Pensacola marker, Marker No. 203, is the second marker recognized in Florida. The Pensacola Blues Marker id located at the corner of Belmont and Devilliers street at Five Sisters’ Blues Café, the former site of Gussie’s Record Shop and the historic African-American business entertainment district. The entire Mississippi Blues Trail is self-guided and available here. Click here to learn more about Belmont-Devilliers and the Chitlin’ Circuit in Pensacola. Each year, Visit Pensacola hosts numerous press trips as part of its Public Relations efforts. 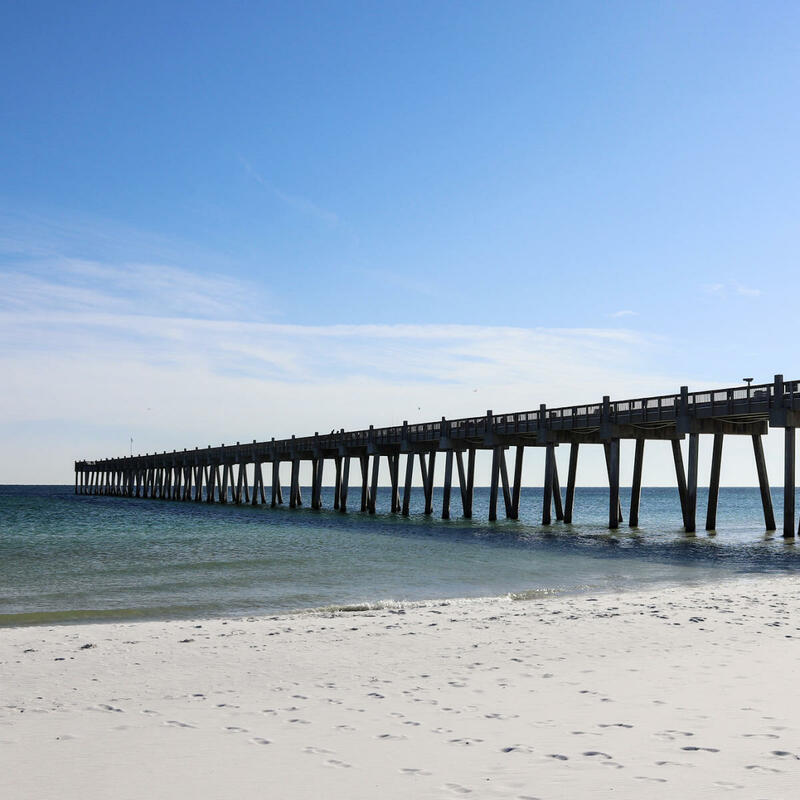 Coverage from press trips gives potential visitors an inside look at authentic Pensacola experiences and in turn provides us with valuable destination marketing on our attractions, lodging, dining and more. If you would like to be a part of a Visit Pensacola press trip and get free marketing, please email Director of Marketing and Communications Nicole Stacey at nstacey@visitpensacola.com. Come one come all: Florida&apos;s westernmost beach town has plenty of places for pooches to enjoy those white sand beaches and crystal clear waters. 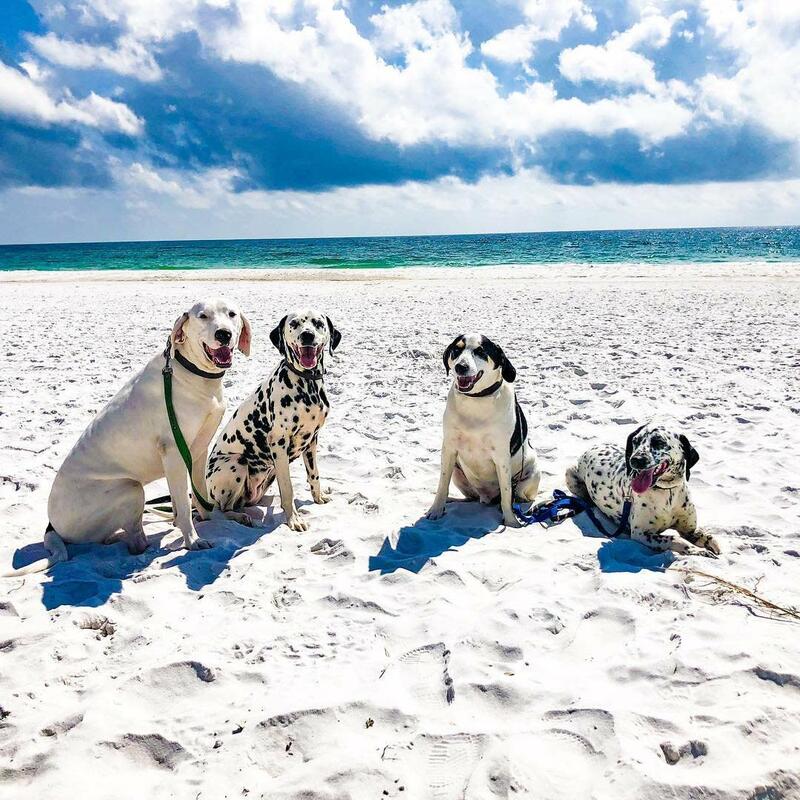 The Pensacola Bay Area has several dog-friendly beach areas, including two on Pensacola Beach:one along Fort Pickens Road and the other near Portofino Island Resort. On Perdido Key, there&apos;s a hidden dog beach behind Lost Key Golf Club. Some of you may have noticed that something is missing from Plaza de Luna. We’d like to thank everyone that took part in making and enjoying the Visit Pensacola Holiday Cube. The cube will be back in commission this upcoming year. See a few of our favorite photos below. Each month, we’ll be doing a giveaway on social media to those that have visited and shared content from those specific spots. Stay tuned for more information! In the meantime, check out the photo trail here. Over the Christmas holiday, two online influencers, The Gentleman Racer and Growing Up Texas, visited the Pensacola Bay Area. The Gentleman Racer partnered with Acura to showcase the Gulf Coast and other parts of Florida on an epic multi-state road trip. The trip started in Texas and ended all the way down in the Florida Keys. Road trips are by far one of the best ways to really experience a place when you travel, you can stop when you like, explore back roads, and see things most travelers miss by flying into a destination. This holiday season my boyfriend, Mike, and I decided to celebrate with a twelve day Gulf Coast – epic couples road trip. We traveled the gulf coast from College Station, Texas to New Orleans, and into Florida – where we made stops in Pensacola, Tampa and finally ring in the new year in the Florida Keys! 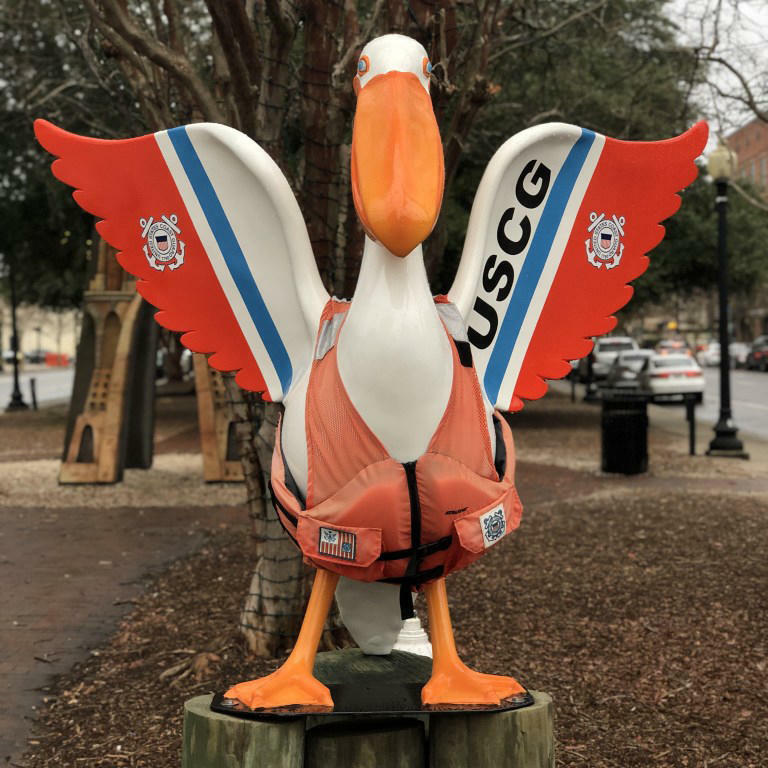 The “Warm Up Your Winter” Campaign launched Jan. 18, with the objective to make Pensacola an appealing and warm destination to travel to mostly as an impulse decision to get out of the cold weather. 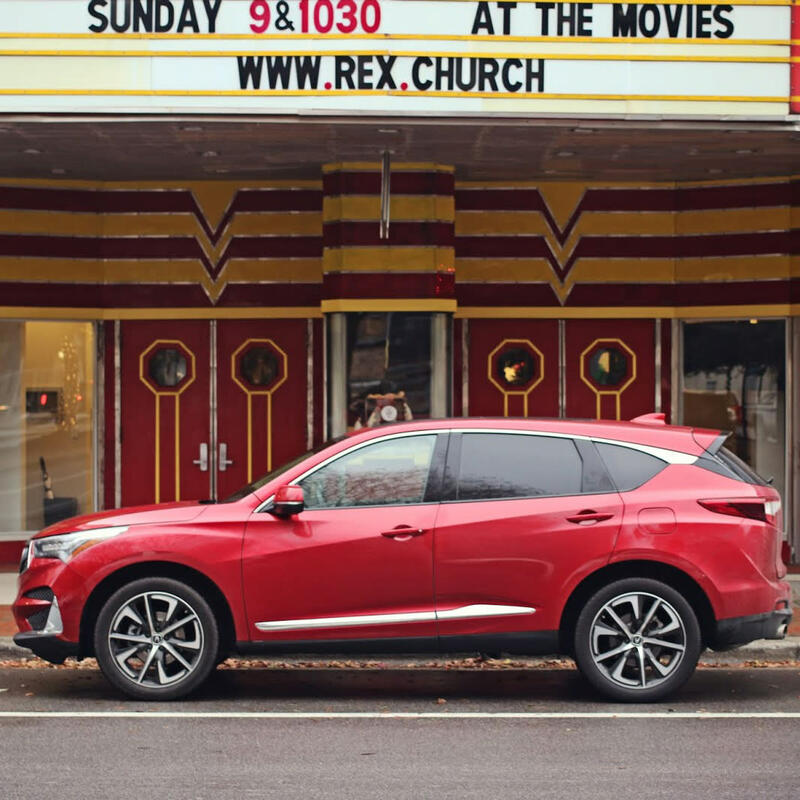 The team is targeting colder destinations to drive warm weather Pensacola travel bookings through digital displays ads, weather-triggered display ads, and streaming TV (OTT). 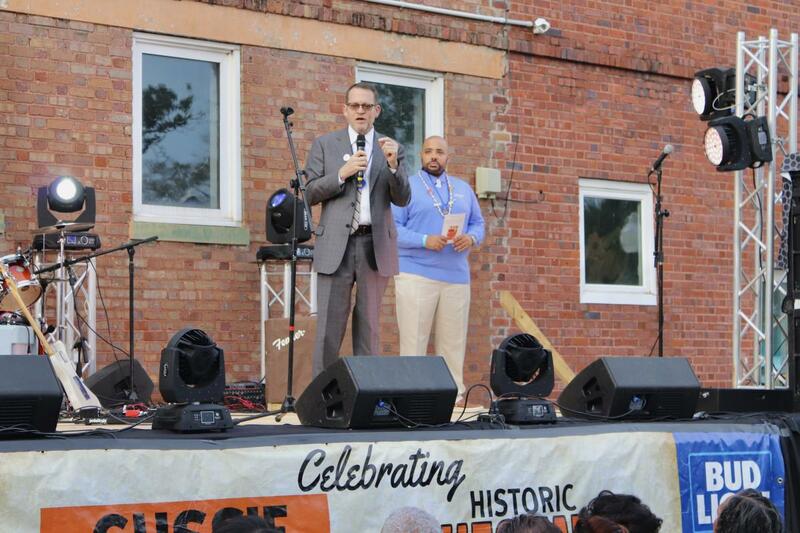 The campaign will run through February and results will continue to be tracked. To add, print ads ran in AAA Living North, Midwest Living, NYT Sunday Travel section, Southern Living, and Visit Florida Vacation Guide and we’re continuing to promote ongoing festivals and events through native advertising and paid social media.